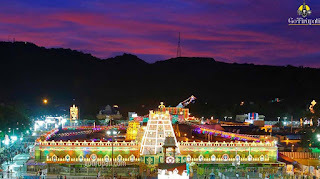 Only Arranged marriages are performed at Tirumala. Both Groom and Bride must be Hindus. Parents must present from both sides. Original Photo ID cards are mandatory from Bride and Groom Parents. Both Bride and Groom must carry Original 10th Class Certificate and Aadhaar Cards. In the case of parents absence, Relatives can perform the marriage by producing Late certificates. Love Marriages from Different religion is not permitted. It can be performed after Marriage at SMC Registration office. 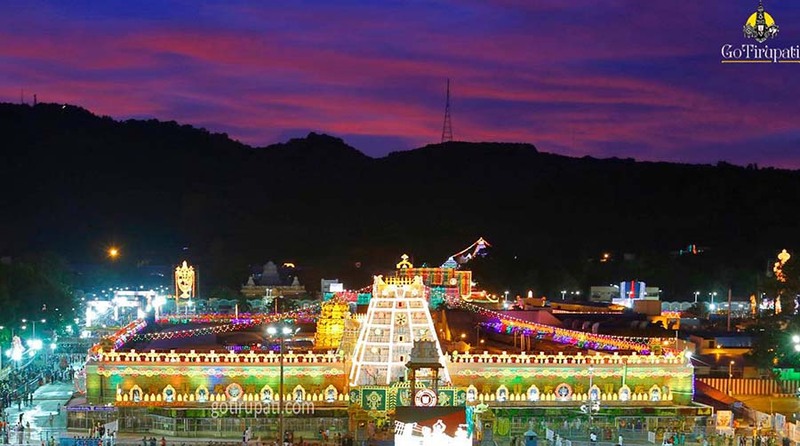 Please carry Original ID proofs to register your marriage before leaving Tirumala. Marriage Certificate will be issued there itself. For Post registration, please get the marriage slip from Mantap Manager which can be used at your native. Marriage Registration Cost: Rs.500 (Not sure).